24/7 HVAC Maintenance & Repair - D.V. Brown & Associates, Inc. 24/7 HVAC Maintenance & Repair - D.V. Brown & Associates, Inc. Even the strongest mechanical systems will inevitably require repairs and routine maintenance in their lifetime. At D.V. 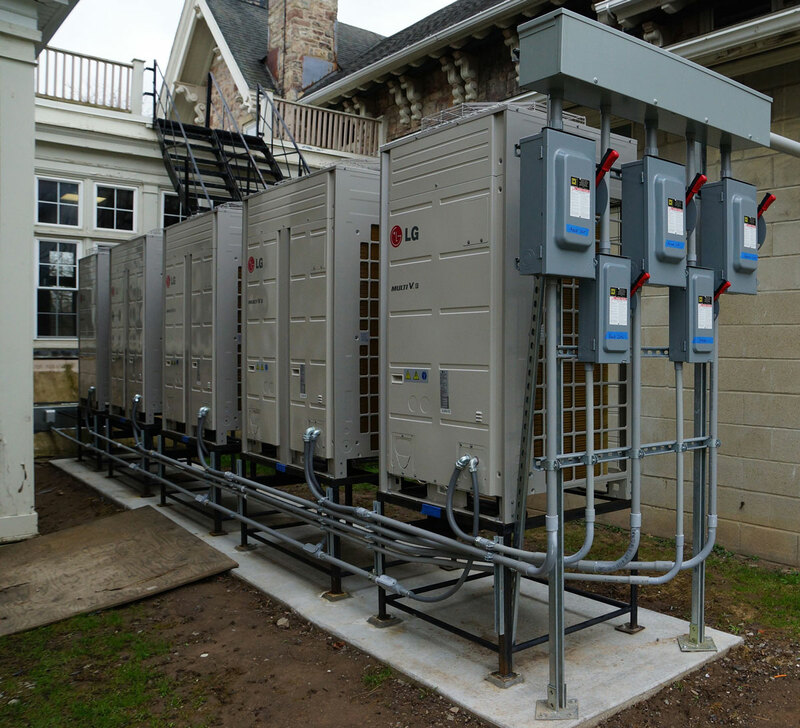 Brown & Associates, Inc. (“DVB”), we take great pride and responsibility for our systems. We believe that maintenance, repairs, inspections and replacement of parts should be conducted with the same quality and care as the design, build and installation phases. DVB provides economical maintenance, repairs and inspections to all mechanical systems, boasting high-quality service and safety standards. 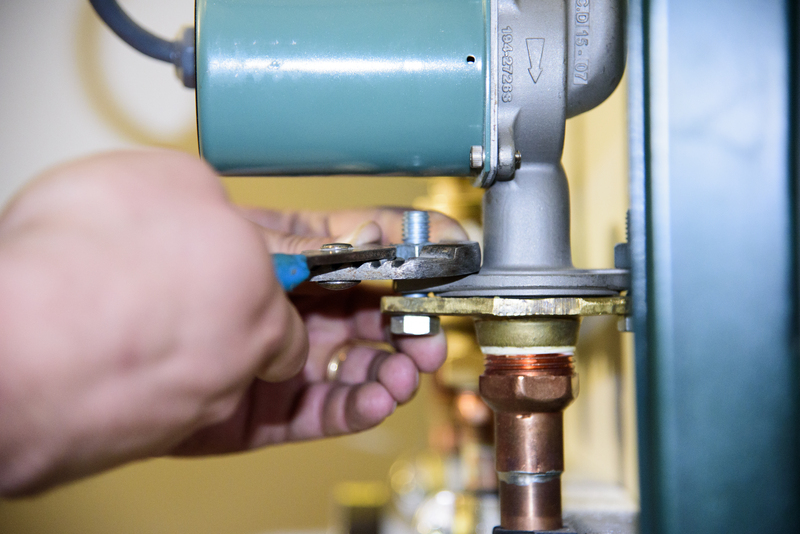 Our Service team is comprised of HVAC, refrigeration, plumbing and piping specialists who are positioned to solve any mechanical issue that may arise. Our highly skilled team coupled with service vans, fully-stocked with state-of-the-art tools and equipment enables DVB to meet and exceed customer expectations. We also provide inspections, backflow water preventer testing, energy audits and more on any system, even if it wasn’t installed by us! There is never a convenient time to have your HVAC unites, refrigeration, or plumbing breakdown – especially in a climate like Western New York. DVB offers 24-Hour on-call service, which means both a service representative and repairman is available at any time, and can be on location within the hour. If you have an emergency, simply call 716-695-5533. As part of our commitment to prolonging the life of your equipment and preventing unscheduled breakdown, DVB offers custom preventative maintenance programs on all of our systems. Not only does this program simplify the lives of building managers, preventative maintenance also helps prevent unscheduled breakdown and ensures that your systems are working to their maximum potential. DVB provides a detailed schedule and a promise to send our 24-hour, on-call experts to your space on the agreed upon dates. A commitment to quality, value and integrity is the cornerstone of our services, and what differentiates DVB from other mechanical contractors. Contact us for any service, maintenance, repairs or general inquiries you may have.